The Jewish voice for social justice in Chicago for over 50 years. 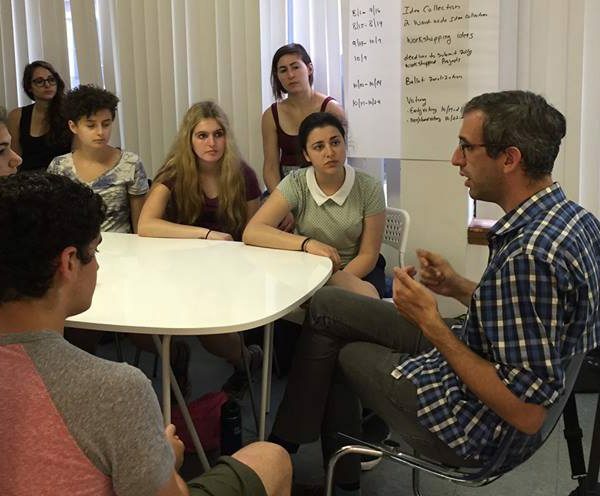 Strengthen your Jewish identity and create change in Chicago through community organizing. 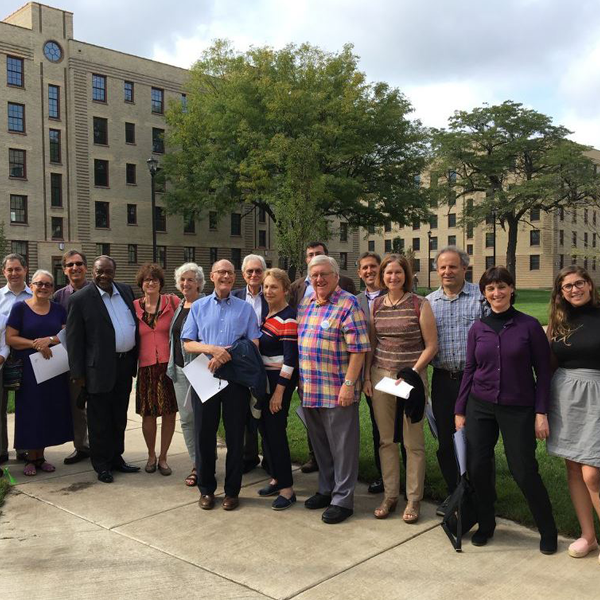 JCUA members take action for change in Chicago. 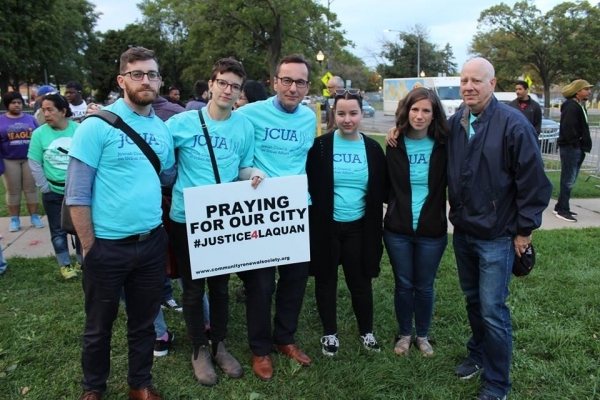 JCUA and its members are powerful allies and advocates for positive social change in Chicago. We combat poverty, racism and antisemitism in partnership with our city’s diverse communities. Since JCUA launched its revamped Membership program in Spring of 2014, we have grown to over 1,800 members. JCUA has invested $5.2 million in the creation and preservation of over 4,000 units of affordable housing. JCUA’s Teen Social Justice Program has taught over 500 teenagers how to put their Jewish values into action as powerful social justice advocates. February 28, 2019	05/29/15	Immigration Justice in Springfield and the Northern Suburbs…and a Campaign Victory! A SPECIAL THANK YOU TO OUR LEADERSHIP CIRCLE AND LEGACY DONORS. 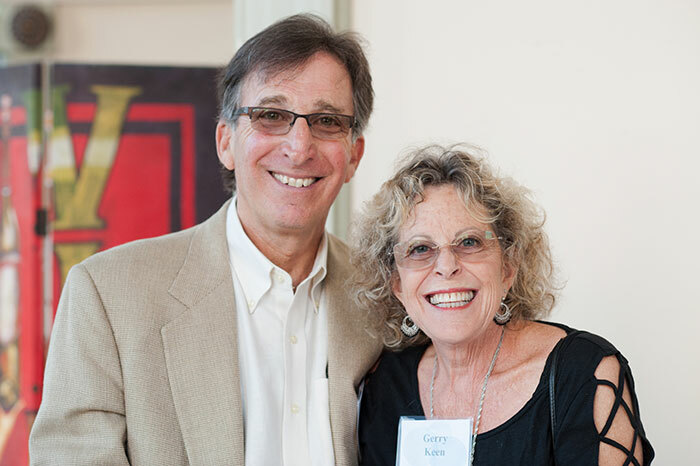 For over 40 years, Gerry and I have proudly supported the Jewish Council on Urban Affairs. Through my work at JCUA, I have a voice on the issues that are important to me. And I continue to build upon what has become a family tradition, passing on our values to the next generation.